Platformers and side scrollers are easily some of the most recognizable kinds of video games; they make you feel accomplished and triumphant when you beat them, and make you grit your teeth when you fall short. Even though side scrollers and platformers are out of the limelight, the genre received one of its best titles this past week: Cuphead. The game is a love letter to the days of Mega Man and Metal Slug where every move had to be calculated perfectly and losing meant starting over. It invokes the player’s inner child and forces them to think harder about the decisions they make and the way they play. 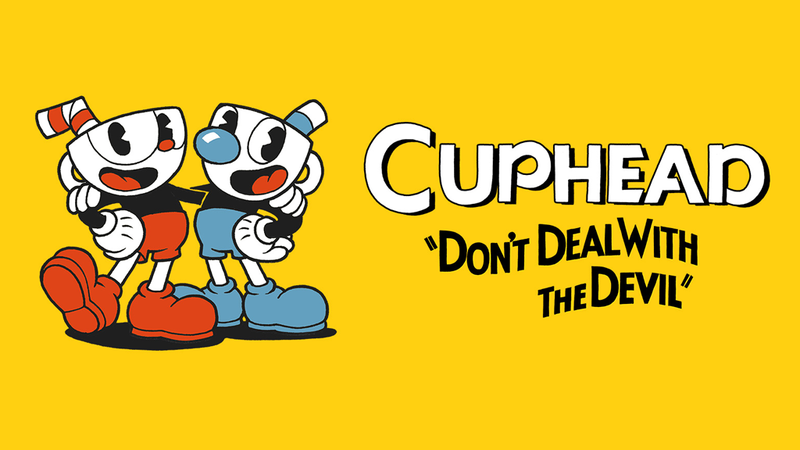 Cuphead’s core gameplay revolves around boss battles, where the player is in a seemingly outmatched encounter with a villain straight out of an old cartoon show. Each boss has different mechanics and will have multiple phases where their attack patterns change. The player is often forced to account for multiple attacks at once. There are times where it seems like there’s no way to properly avoid certain attacks and therein lies Cuphead’s greatest strength. Beating a boss in this game is one of the most rewarding feelings I’ve had playing video games. Every victory feels earned. The player must account for multiple attacks all at once and different phases, so when you finally beat that motherfucking boss you feel a genuine sense of accomplishment. But with that feeling comes its opposite: every failure feels like it's your fault. 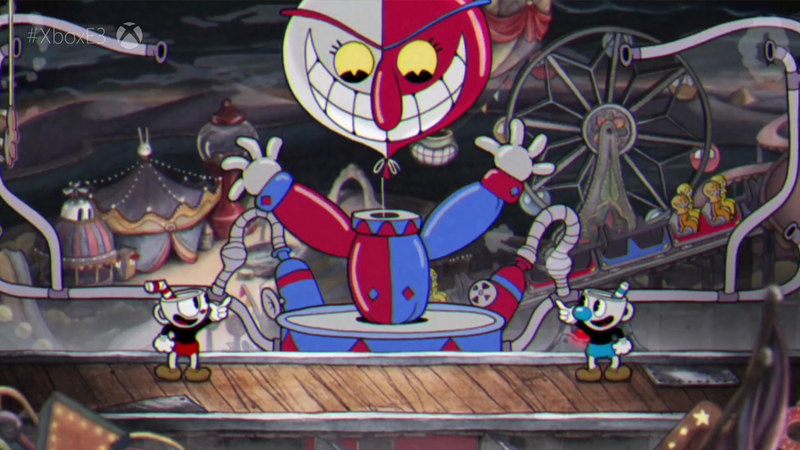 Without regenerating health or checkpoints, Cuphead will challenge the player in ways they’re not used to.  Most video games will place the player in a position of power: you’re a special operations soldier taking on an army, or you’re gifted with some power or ability no one else has and everyone else is in your way. The developer’s conscious decision to make you a smaller, fragile (hence “cup-head”) character completely goes against this dynamic, making the victories even more rewarding. Part of what sets Cuphead aside from other titles in the genre is its art style. The hand drawn 1930s cartoon visuals are unlike anything seen before in the gaming world, and bring back memories of old Disney movies and Tom and Jerry reruns. Animations, attacks and character design are all spot on and nothing feels out of place. The damaged film effect and text styles add to the experience and give it even more credibility. It’d be hard to write a review of Cuphead without mentioning its music. Each boss has its own composition and they all align perfectly with the action. The full range of instruments combined with the tempo and pacing of the fight make for an incredible experience. Cuphead is far from the first game to use music to this effect, but I’ve never seen a game pull it off quite like they have. The game isn’t without its faults. The lack of online co-op is noticeably disappointing. At the time of this review, Cuphead only supports co-op when the players are using the same console. This appears to be a conscious decision, as the ability to revive your friend and keep playing would mess with the pacing and difficulty of the boss battles. Some bosses also have platforms and attack patterns that change with each try, which can prevent the player from developing a meaningful strategy for beating the boss. The game also incorporates Run and Gun levels, which allow you to gather coins to use for purchasing upgrades and different attack abilities. 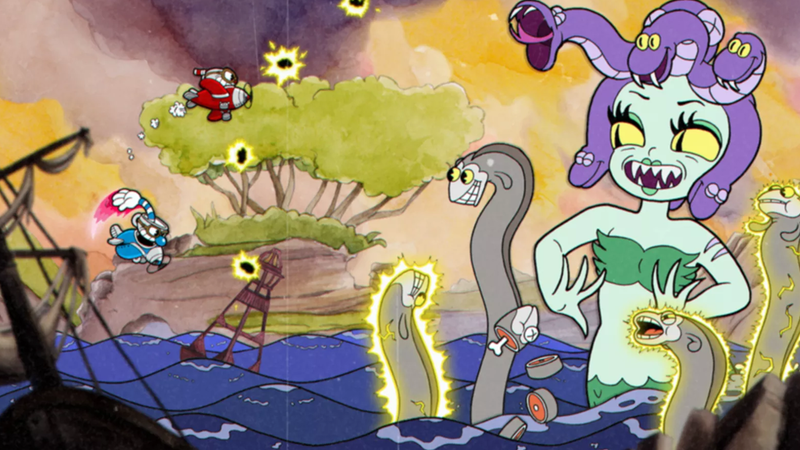 These levels offer a different experience within Cuphead, but are shallow in comparison to the wonderfully designed boss battles. Cuphead is a love letter to old side scrollers and platformers and easily one of the best titles of 2017, and it's a steal at $20. Its art style shows the dedication and patience the developers gave their work. I hope it gives future game developers the courage to push the envelope and try something new.